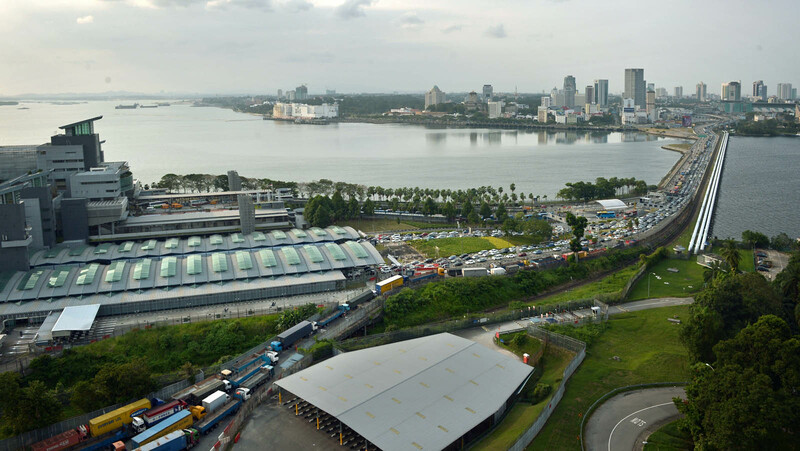 SINGAPORE - Except shorter queues at Singapore's checkpoints, under the Government's move to allow all Special pass and work permit holders to use the automated self-clearance system to clear immigration. Currently, only Singaporeans, Singapore permanent residents, long-term pass holders, holders of employment or dependant passes, and other registered users can use the self-service machines with their biometric passports. Widening the use of the self-service immigration system by the middle of this year will help unclog the checkpoints, said Deputy Prime Minister Teo Chee Hean in Parliament yesterday. "What this will do is it will help to speed up clearance of motorcycles, reduce the queues of motorcycles and therefore open up some of the existing capacity for other vehicles," said Mr Teo, who noted that more than 70,000 bikes pass through the checkpoints every day. Only 30 per cent of motorcycle riders use the automated system. Under the new move, 95 per cent of all Malaysian motorcycle trips will be able to use the automated self-clearance system, said Mr Teo, who is also Home Affairs Minister. Despite the upcoming improvements, he said his ministry has to strike a balance between fast immigration clearance and tightened security, something he acknowledged is "not easy". He was responding to Chua Chu Kang GRC MP Zaqy Mohamad and Bishan-Toa Payoh GRC MP Hri Kumar Nair, who asked how the authorities would prevent a recurrence of recent breaches by Malaysians at the Woodlands checkpoints in January and March. 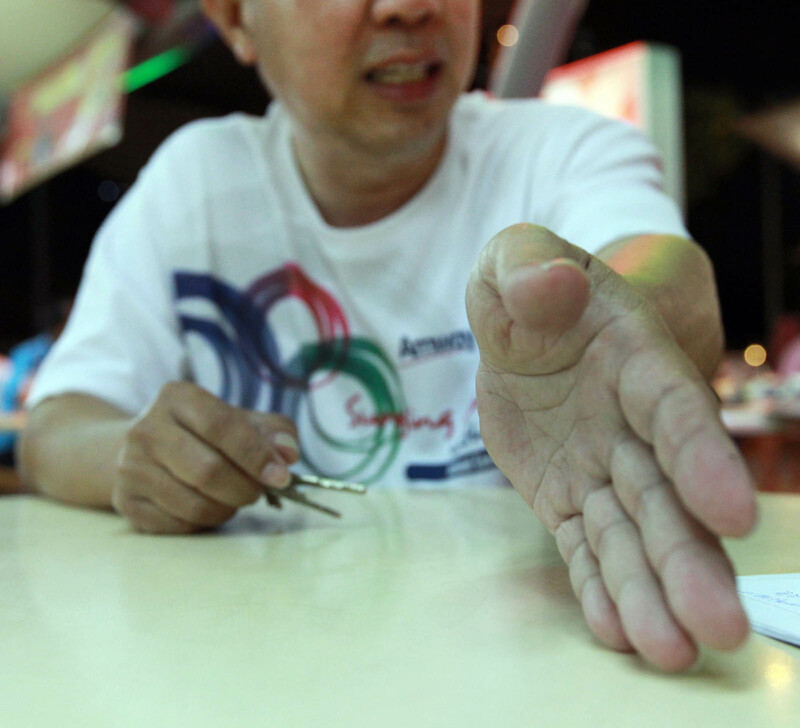 Last Sunday, another Malaysian man, Koh Chin Had, was arrested after he allegedly tried to enter Singapore without his passport. He was charged yesterday. 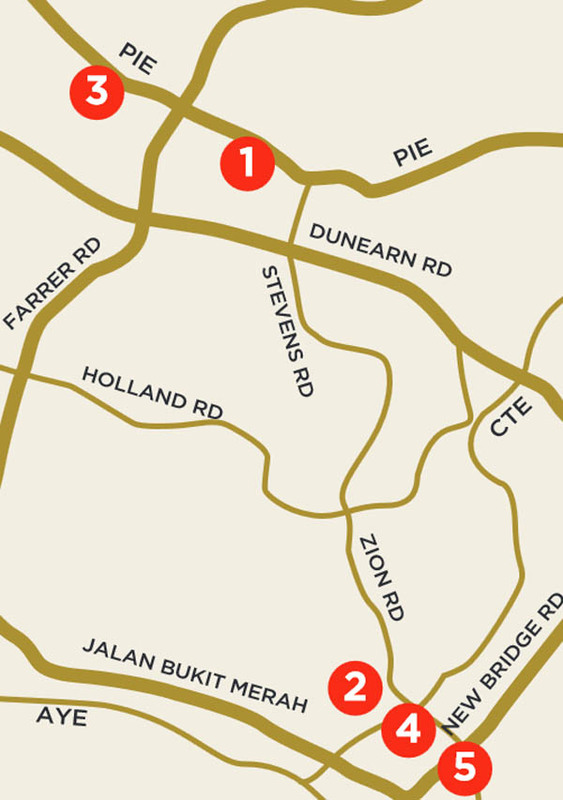 Mr Teo said the constraints at checkpoints were infrastructural in nature. In the March 8 intrusion, the car managed to flee because of a faulty security barrier due to leaking hydraulic fluid. He said ICA will replace the hydraulic components in all its barriers. 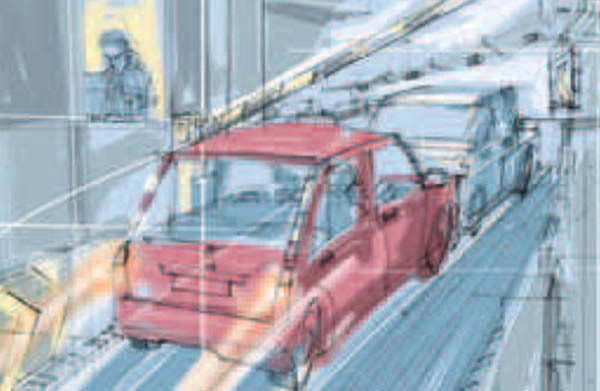 Checks on the barriers will be stepped up from once every three months to daily. But there will always be attempts by people to evade Customs or immigration checks at the borders, said Mr Teo, adding that the problem is not unique to Singapore. He added: "Although we have detected instances, people either attempting to or inadvertently trying or passing through immigration or Customs without proper clearance, we have managed to contain most of them." However, long waiting times and traffic jams remain a grouse among people from both sides of the Causeway. Mr G. Suresh, a Malaysian work permit holder who travels in and out of Singapore daily and is already using the biometric system, said that he hopes traffic will be managed better. Currently, he finds that it is still more efficient to manually present his passport. 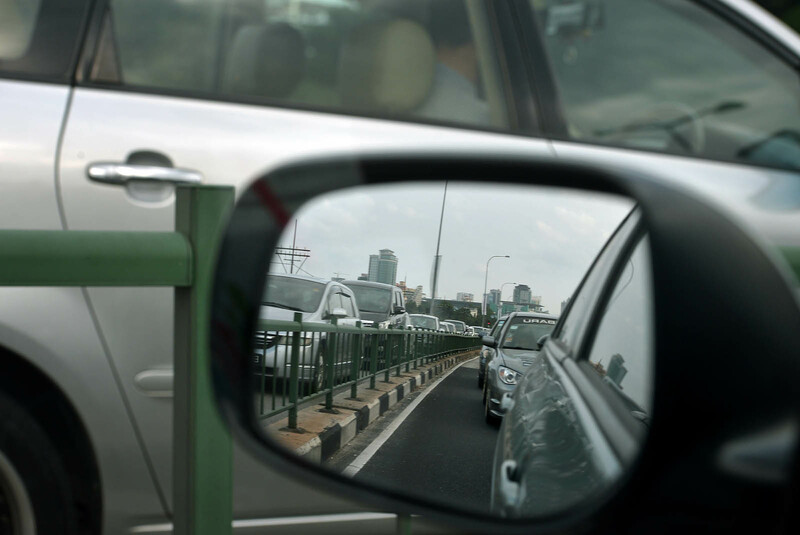 "Traffic is so heavy that I am usually diverted to the manual passport lane. When there is a glitch with the machines, it also holds up everyone behind," he said. 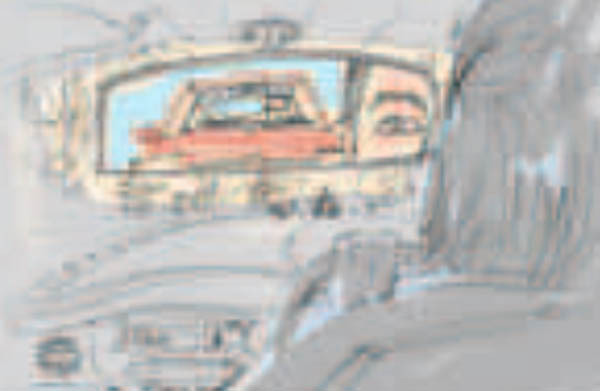 After the cabby picked up a passenger at Kheam Hock Road, off Dunearn Road, he was puzzled to see in his rear view mirror a red car tailgating his taxi. Describing his hour-long and 25km encounter with the woman as "frightening", Mr Zhang said he tried to shake off his tailgater but to no avail. Malaysian teacher Nurul Ruhana Ishak who has been charged with criminal trespass did not show up for her first scheduled court appearance on Wednesday due to medical reasons. 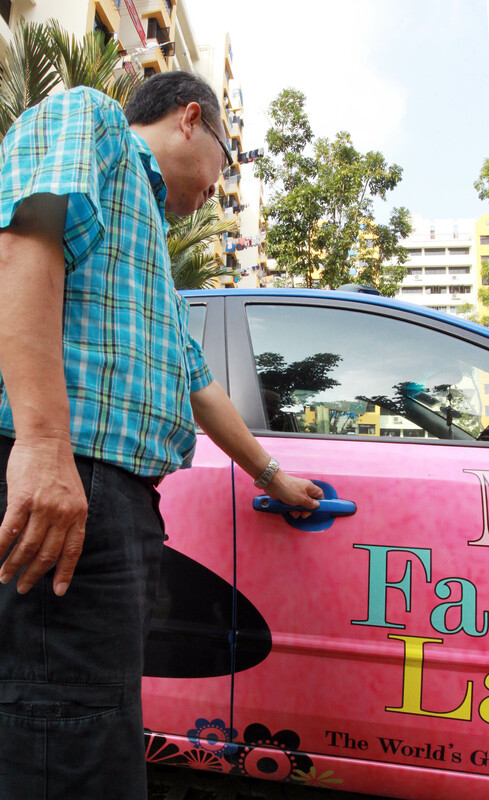 When the red car followed his taxi into the condominium, he decided to confront the driver. 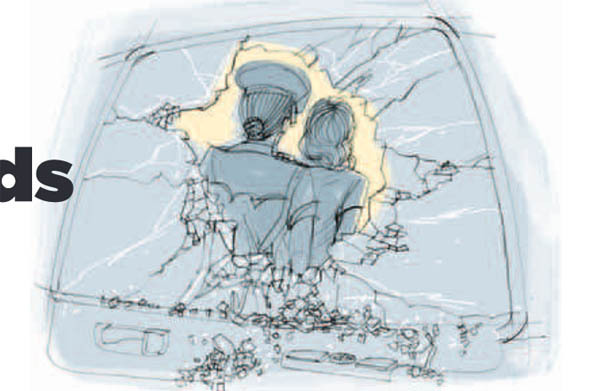 When he knocked on the car window, she just stared ahead and ignored him. It was only when he saw the rear of the Perodua that he realised it had a Malaysian-registered number plate. She then allegedly drove into the compound of the MFA on Sherwood Road, near Holland Road, at about 2.30pm without authorisation and was arrested. 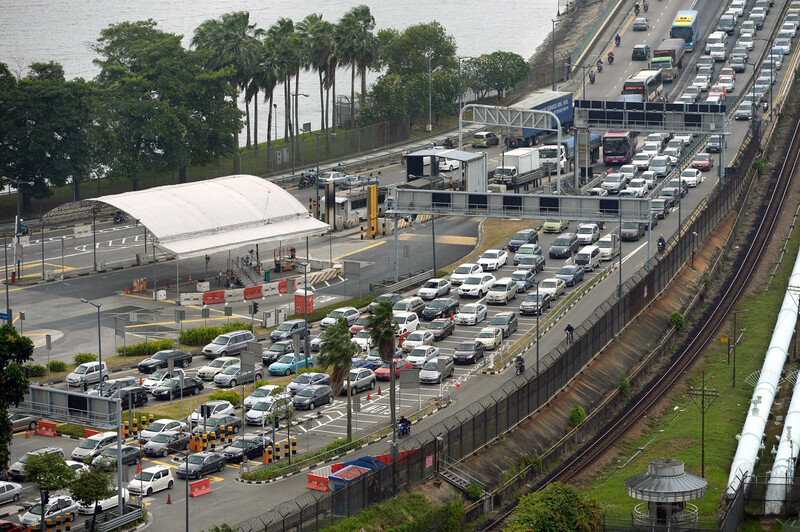 Malaysian Nurul Ruhana Ishak, 28, had apparently entered Singapore by tailgating a car past immigration at the Woodlands Checkpoint last Friday. Mr Zhang, who was still traumatised by his encounter, said: "I heard she had disappeared for three days"
"She might have tailed other drivers. If so, they should come forward to help the police with investigations." 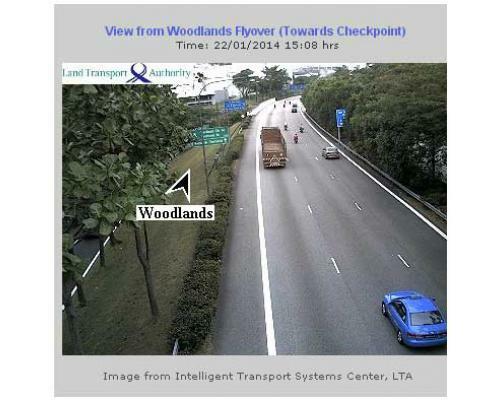 Security has been tighter last week at the Woodlands Checkpoint, according to motorists who use it regularly. Vehicles were inspected one at a time instead of in groups as before, by customs officials, who also cross-check the number of passengers in the car. 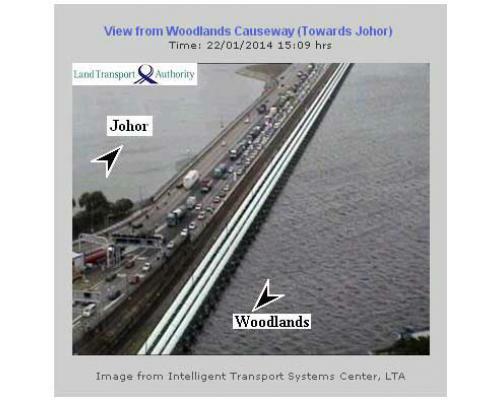 The traffic jam heading towards Singapore along the Woodlands Causeway. 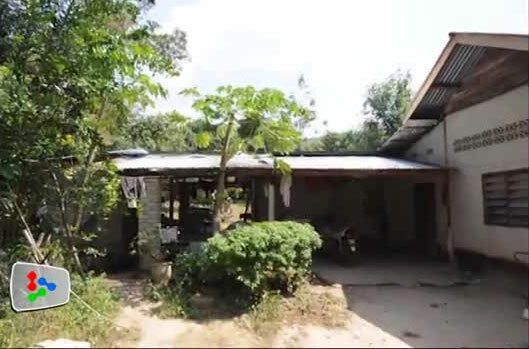 The 28-year-old teacher caught for criminal trespass in Singapore has a long history of mental illness, according to her aunt Hanifah Che Pi. 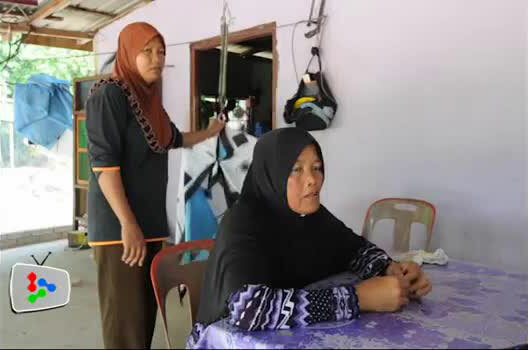 She claimed that the woman, the eldest of five siblings from Pendang, some 50km from here, has been on medication for the illness since she was a teenager. 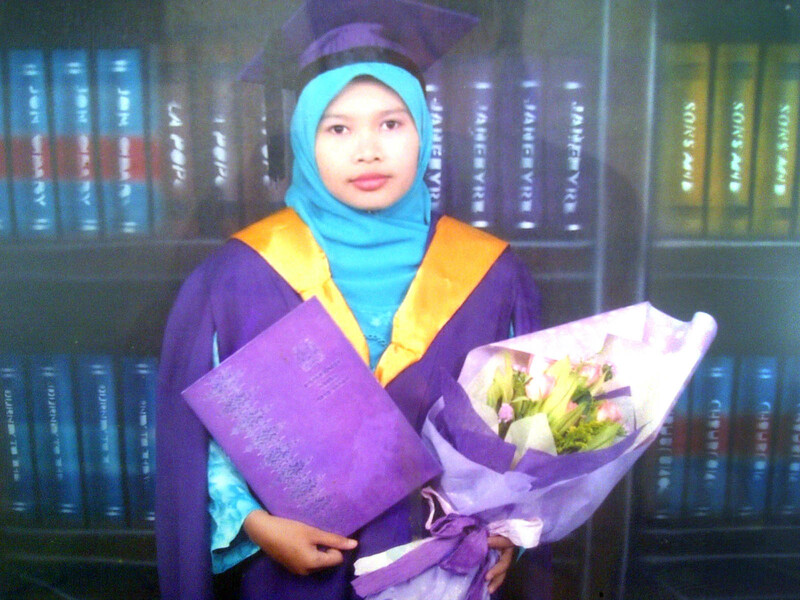 However, despite her illness, she scored 7As in her Sijil Pelajaran Malaysia in 2003 and graduated as a teacher from Universiti Sains Malaysia in 2010. 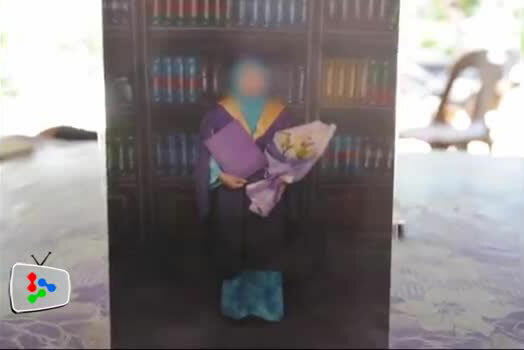 She said that last November, her niece who teaches in Cheras, Kuala Lumpur came home during the school holidays and did not show any signs of depression until end of the month when she became quiet and refused to talk to anyone. 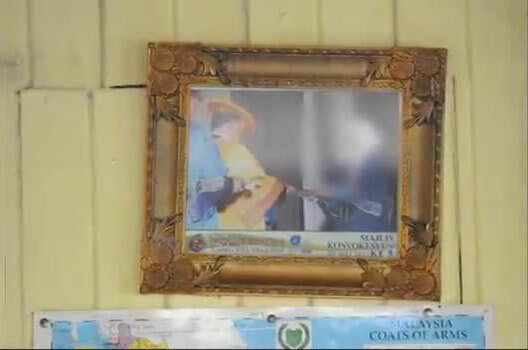 "I have taken care of her when she suffered depression in school and during her university years. When she is ill, she becomes quiet and has to be spoon fed but when she is feeling alright, she is a sweet and intelligent girl," said the housewife. Hanifah, 40, said her niece had to be on medication constantly or she would suffer from depression. 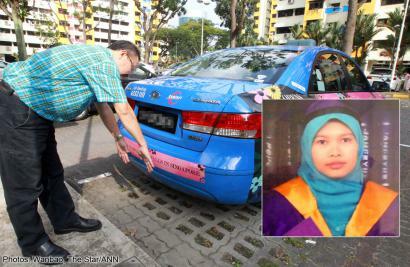 Another aunt Khodijah Shariff, 57, said the family was puzzled over why the woman had driven to Singapore. 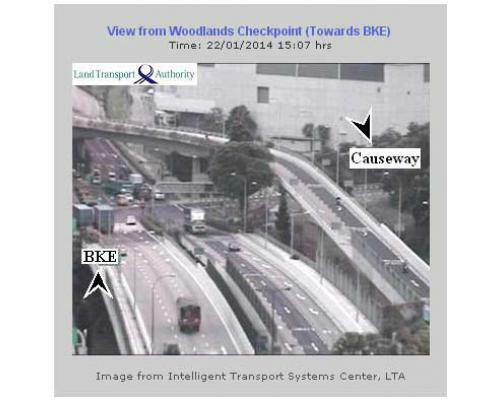 Traffic cameras showed a jam on the Causeway on the side leading into Singapore. 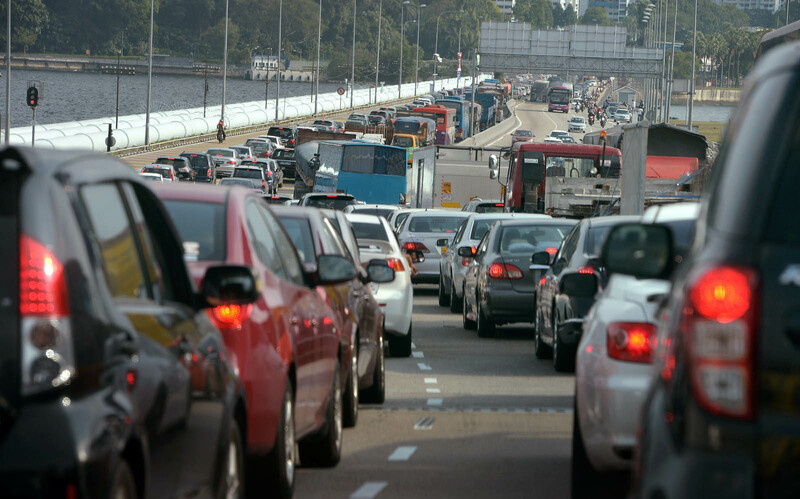 This was observed a day after police and immigration authorities said a Malaysian woman motorist managed to sneak into Singapore at the checkpoint by tailgating a vehicle.